Recently La Flame, Thugger Thugger and Metro Boomin visited the City Of Brotherly Love as the 10th stop on their 23-city tour. Similar to their New York show, the crowd was turbulent to say the least. Fans were screaming, pushing, ripping their clothes off and some even passing out from the excitement. 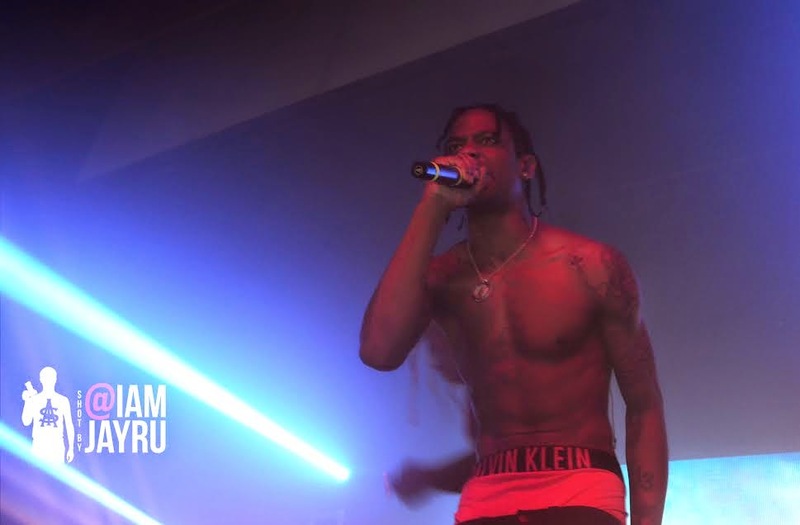 Travis Scott's energy was like no other and it reflected through his fans.